Lighters are useful tools to have as an EDC tool. They can be used in a variety of situations when fire is needed. From lighting grills, campfire, birthday candles, singeing loose threads, and sealing rope, frayed straps, or paracord ends. The best EDC lighter is a quick source of light in case your EDC flashlight is not available. Some also like to fiddle around with flip-top lighters like Zippo as it makes cool click/clack sounds and you can learn new tricks. It is also a great way to start a conversation as there’s almost always someone around looking for a light. Here is our list of the best EDC lighters to check out. Disposable lighters are good enough for most people. 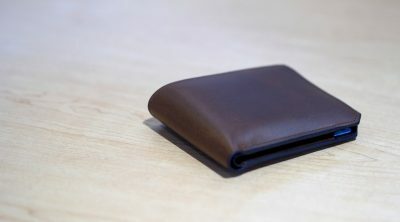 They are small, lightweight, inexpensive, and easy to carry. If you need something better than a cheap lighter here are things that you need to consider. There are different types of lighters each with their own advantages and disadvantages. They can have a soft flame, a torch, or use an arc of electricity. A soft flame is often preferred type as it uses less fuel compared to a torch, does not burn as hot, and can be used like a candle when a flashlight is not available. Torch lighters are hotter, have pinpoint accuracy, and can easily toast whatever you are lighting if you are not careful. They are ideal for outdoor use since they are wind resistant. Electric arc lighters (also known as plasma or Tesla coil lighters) uses a small arc of electricity to ignite stuff. These are windproof lighters and relies on objects touching the arc to ignite. They are generally lighter since they use batteries instead of lighter fluid. 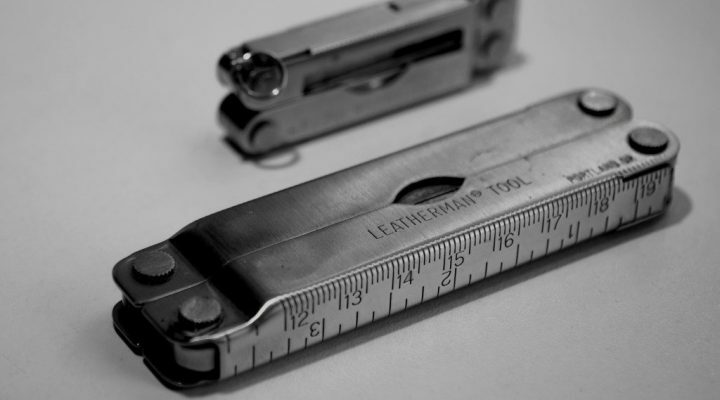 Lighters can use ordinary lighter fluid, butane, or use batteries. Butane is odorless compared to lighter fluid, and can be used in soft flame or torch lighters. They come in pressurized canisters so it will be difficult to carry a small amount just incase your lighter runs out of fuel. Lighter fluid is generally available and comes in more compact package compared to butane. Having an extra refill of lighter fluid as backup is possible by getting a Zippo Fuel Canister that can be attached to a keyring. The best EDC lighter should be durable. 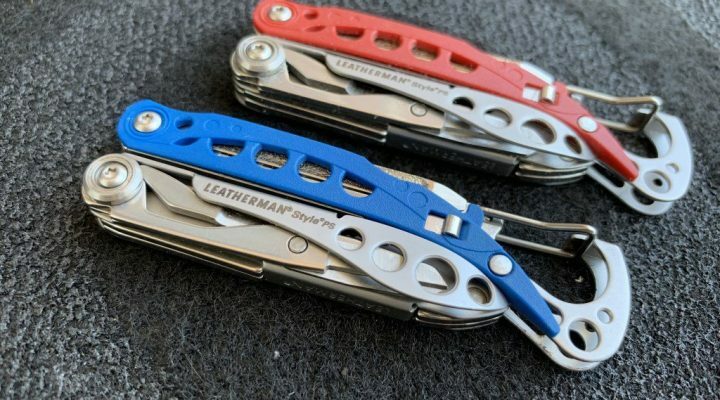 Butane lighters and arc lighters are reliable and they can last a long time but eventually they will wear out and when it does, you may need to get a new one. Lighters that use wick and flint are more durable and you can easily replace them and carry a spare. Zippo lighters are synonymous to reliable flip-top windproof lighters with a distinctive “click” sound when opening the top. This classic lighter has a brushed brass finish combined with a high polished finish on the sides to make for a nice contrasting look. The brass finish makes it the best EDC lighter if you like to have a brass theme on your everyday carry kit. Everstryke Match Pro Lighter is one of the best EDC lighter designed for emergency use. This peanut sized fire starter kit is very compact and and has a replaceable wick and flint. 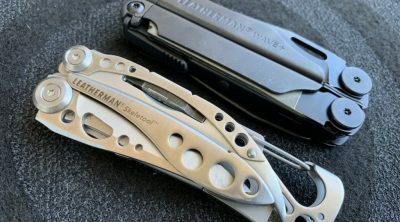 It is best clipped to a keychain or kept in your pocket and makes for a good lighter to carry when camping or hiking. The screw-on cap has a rubber o-ring which makes it waterproof and also keeps the fuel from evaporating. This peanut lighter makes an ideal backup fire starter that will always light up when needed. BIC Classic Lighter is the go-to lighter for those looking for an inexpensive disposable lighter that just works. These plastic lighters are compact and lightweight and very reliable as the lighter fluid never evaporates. It doesn’t have a see-through body but give it a little shake and you can easily tell if there’s any gas left. It doesn’t look fancy so you can easily toss a couple in your tool box, or bag, and you will have a reliable source of flame when needed. Exotac fireSLEEVE is a floating waterproof case that makes your BIC Classic lighter more rugged, submersible, and perfect for heavy outdoor use. Insert your lighter in the case to keep the flint dry and prevent accidentally depressing the fuel button. There is also a gas lock feature that holds the fuel button down and keeps the flame lit longer without burning your fingers. 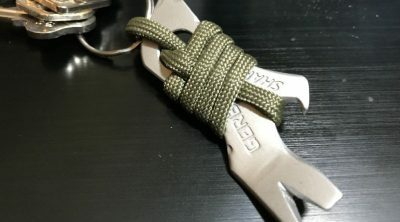 The attachment points in the body and cap makes it easy to attach the tool to keyrings, carrying straps, or carabiners. Here is a Zippo lighter insert that can be used if you like Zippo lighters but dislikes lighter fluid. Vector Thunderbird Zippo lighter insert uses butane instead of lighter fluid which means there will be less odor, no taste, and longer lasting. No more constant refills compared to when using lighter fluid which evaporates quickly. This is one of the cool lighters in our list. Tesla Coil lighter is a unique lighter that does not use any flame. Instead it uses an arc of electricity through its contact points that ignites paper, tinder, tobacco or anything that you need to light up. This also makes it a windproof lighter as there is no flame. The lighter is USB rechargeable so no butane or lighter fluid is needed. Xikar Linea lighter is an entry level lighter with clean lines and a sleek design. This is a single jet flame lighter with simple push-down ignition, auto-retractable lid to protect against debris when not in use. It also has an over-sized fuel adjustment wheel for easy flame height adjustment and clear fuel window. Xikar Linea is elegant looking even if it is fairly inexpensive. If you need a basic single flame jet lighter, this is the best EDC lighter if you want to upgrade from disposable ones. This Xikar Tech lighter is a single jet flame lighter that features an over-sized fuel tank and adjustment wheel. Reliable one click operation automatically opens the lid and activates the powerful jet flame. The durable body style is compact and lightweight and the translucent plastic body allows remaining fuel capacity to be easily seen. The large fuel tank makes this the best EDC lighter for an everyday carry bug-out bag and great for outdoor use and camping. Xikar Tech also comes in a double, triple, or quad-flame models. Xikar EX lighter is a stylish soft flame lighter with a durable case. The protective flip cap lid covers both the burner and button and its a good safety feature to prevent accidental activation. The lighter uses butane and lights up with a single windproof flame. Flame height is easily adjustable by using the standard sized dial. 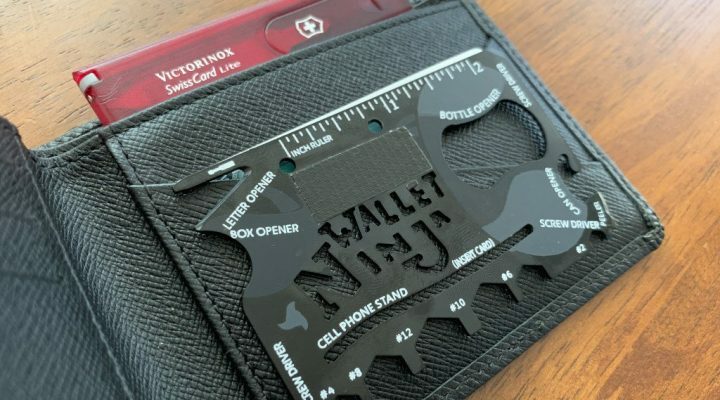 If tabletop lighters are your thing, Vector Thundra Desktop lighter is an excellent lighter suited for home use or everyday carry if you prefer large sized lighters. It has a solid metal construction with an extra large fuel capacity that lasts a long time between refills. 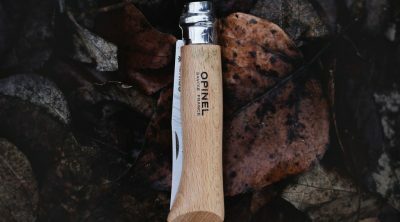 This is a windproof lighter with powerful triple jet flame that lights up anything from firewood, BBQ coals, or cigars effortlessly. Colibri Wellington lighter is a slim lighter with a classic timeless design. This is a flint lighter with flip-top cap and giving the a side roller bar a quick flip results in a a soft flame. Check this lighter out if you are looking for a classic lighter for a more formal look for your everyday carry. 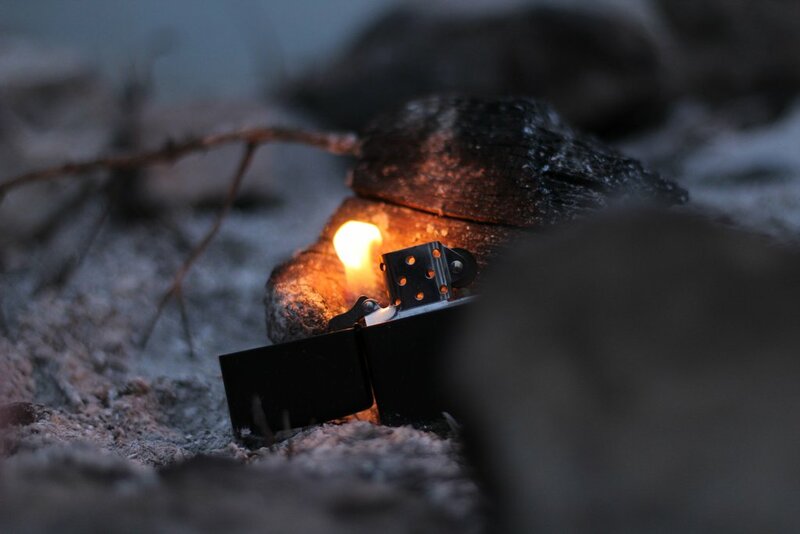 Blazer CG-001 is a lightweight durable lighter that is perfect for hiking and camping. This particular model has a windproof extra wide flame that has the advantage of having a powerful broad torch flame to evenly light up a wider surface compared to ordinary jet flame lighters. This lighter is butane refillable and has a big fuel reservoir with a viewing window to see the remaining fuel capacity so you won’t run out of fuel when you least expect it. Lotus Orion L52 is a sleek looking lighter with clean lines and a contemporary design with a durable all-metal housing. The lighter resembles a luxury car key fob with an over-sized “start” button which acts as a single action push button ignition. Twin pinpoint jet torch flames comes burns evenly and easily lights up anything and is perfect for lighting up cigars. It also has an integrated 10mm cigar punch hidden at the base of the lighter. If you are looking for a conversational piece or want to take your everyday carry lighter to the next level, Lotus Orion L52 is a cool lighter that is well made and will fit the bill. If you really need just one lighter that will go well from casual occasions, business setting, or formal events, this is the one to have. S.T. Dupont Minijet Lighter is a compact lighter with a thin elegant design. 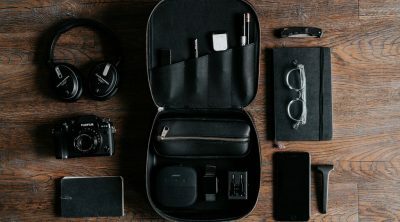 Even though it has a small footprint, it is ergonomic and comfortable to hold, easy to use, and very portable as it will easily fit in any pocket without bulging. The single action side button automatically opens the cover and produces a single torch flame. S.T. Dupont Minijet is a solid and elegant lighter and ideal for those who want a reliable lighter that will last a long time. Colibri Julius lighter features a dual soft flame that provides a wide even burn which makes it a popular cigar lighter. This is the best EDC lighter when it comes to ease of use. The lighter case has a diamond pattern design that provides better grip. The blue fuel level window makes it easy to see if you’re running out of butane. An over-sized roll bar conveniently located on the side makes it effortless to flick and ignite the flame. Adjusting the flame is easily done with a twist of the touch fuel wheel. Colibri Julius is an attractive, well designed lighter with a solid build quality that you will certainly enjoy using.